Made in the USA, I love that! This is a great product. It makes my skin feel soft and smooth! That surprised me, happily. 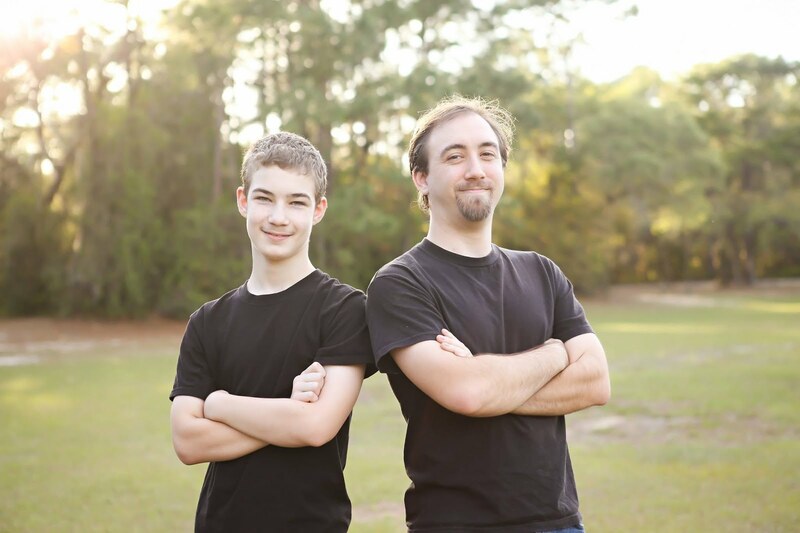 It takes very little to cover the entire face and absorbs quickly. It does not feel greasy or leave a film on your skin. I was very skeptical about using Retinol. 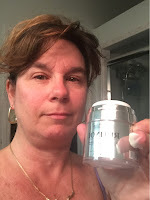 I am 51 and starting to get fine lines. I used it before bed and definitely felt a slight tightening sensation that made me feel good. It also felt moisturizing at the same time. My face was night stiff, or feel like it had a mask on. It just felt so smooth. I kept touching my face. 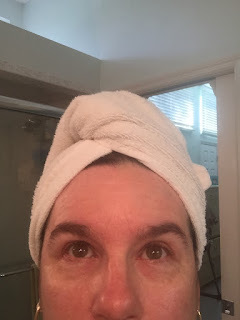 I have used some different skin care but none that made my face feel smooth. I feel like what it says on the box is what it delivered to me. I cannot wait to see the results after using it for awhile longer. The packaging is great also. I love how the pump dispenses a the right amount, then is clean when you grab the product. It doesn't have crazy perfume scent, which I also appreciated. Apply all over face and neck after washing skin. Lightly massage with fingertips. Can be used once or twice a day. I chose to use it at night to work while I slept. 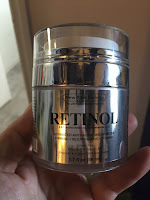 I have read when using Retinol to start slow and low. 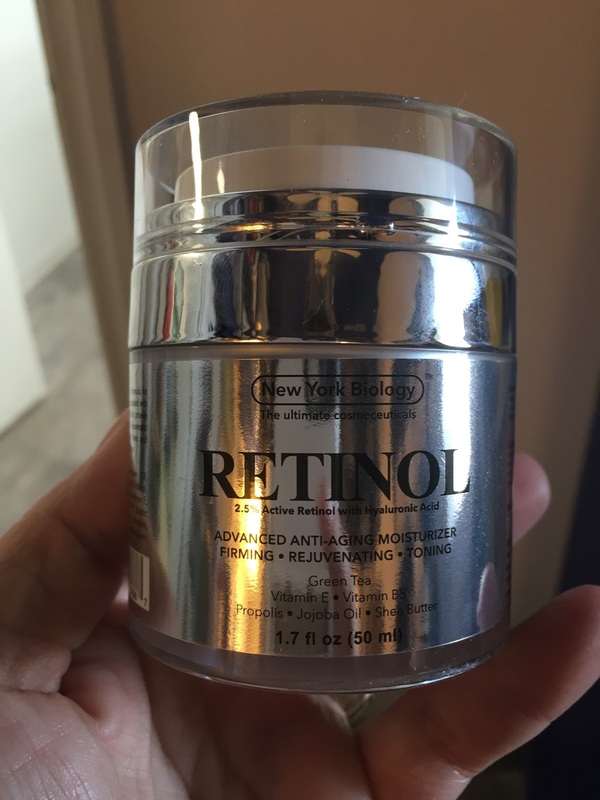 I have never used a Retinol product so that is why I used it at night. This is definitely a good one. I did receive this in exchange for an honest review. Overall I am very happy with this cream. Thank you so much New York Biology for making a great working product.